Our top-ranked golf course is lined with majestic trees and offers players of every calibre exceptional playing conditions with lush fairways and quick, true greens. Have you ever dreamed of playing a course just waiting for you to arrive at the first tee? 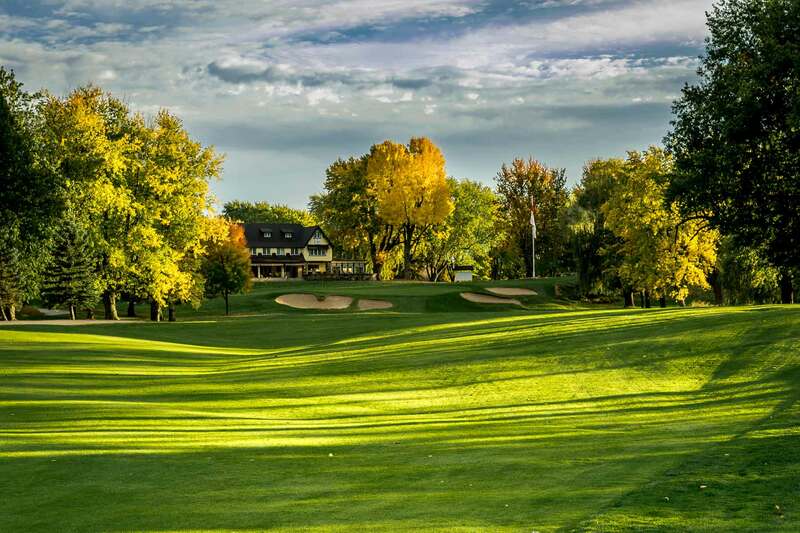 Our limited membership means easy access to tee times for both you and your guests. In fact, you often don't need to reserve a tee time - just show up and play! Moreover, singles are always welcome to join our members for a round of golf. Go to the golf shop or the practice range and let people know that you're looking for a game - you won't be waiting long! 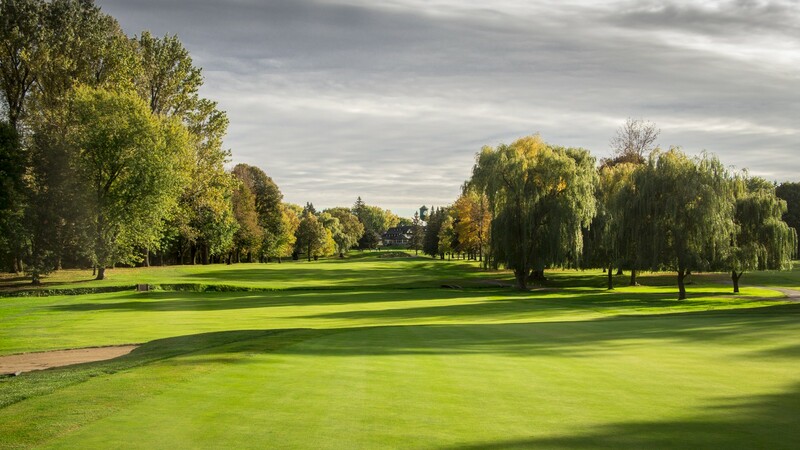 Through a well thought-out design and regular investment, Kanawaki's practice installations are amongst some of the best in Québec; an ideal environment for improving all areas of your golf game. Our renowned teaching professionals are always available for personal instruction. Book at the golf shop for your preferred times with the pro of your choice. 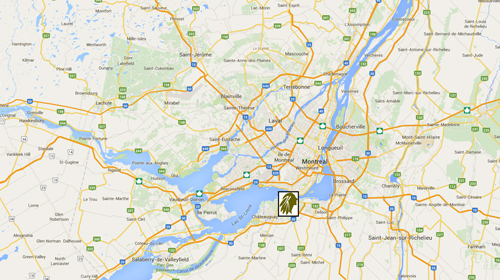 The Kanawaki Golf Club is only 20 minutes from downtown Montreal and is readily accessible via highways 20 and 30, as well as routes 132, 138 and 207. 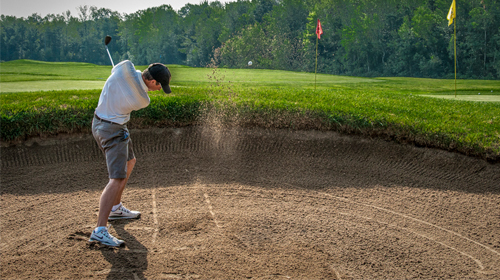 Frustrated with those "never ending"� rounds? How about golf in 4 hours or less? That's what Kanawaki offers. And it's a source of great pride and pleasure for its members. 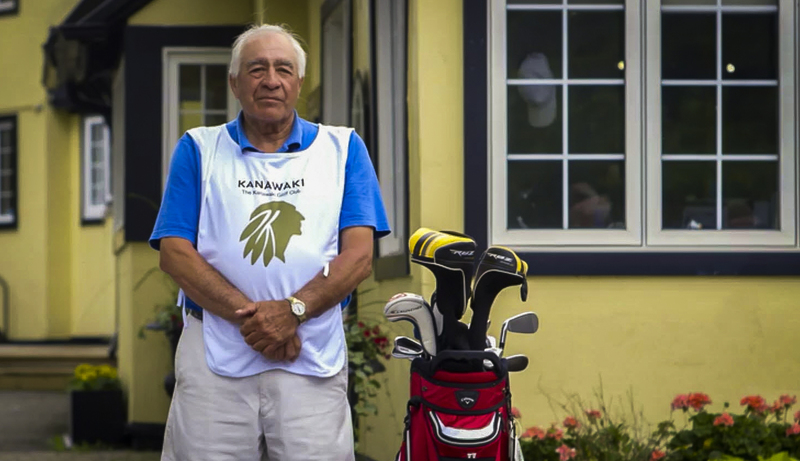 Kanawaki is one of the few remaining clubs with daily availability of caddies. We are very proud of our long-standing commitment to the local community in promoting the use of experienced caddies, some of whom have been working at the club for close to 50 years. 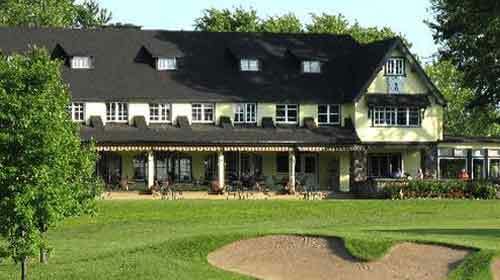 The Clubhouse, a gem of Victorian architecture, is certainly one of the closest to any golf course. Aside from its astonishing proximity to the 18th green (almost right beside it! 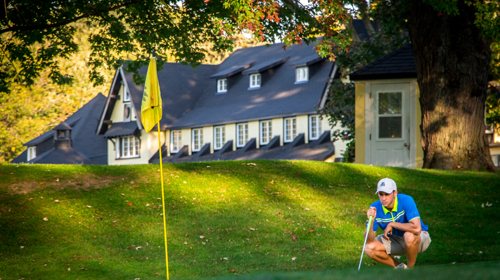 ), it is surrounded by holes #1, 2, 3, 9, 10, 12 and 13: a great asset when tournaments are held at Kanawaki. 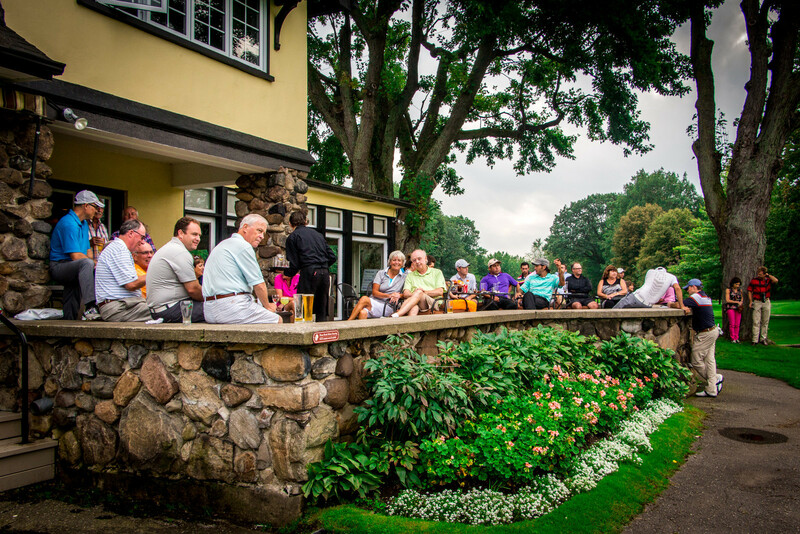 The main verandah overlooking the 18th green is by far the most stunning in Quebec, and offers members and their guests a wonderful vista and a perfect place to get together and enjoy the idyllic setting, a cool beverage and some delicious food. 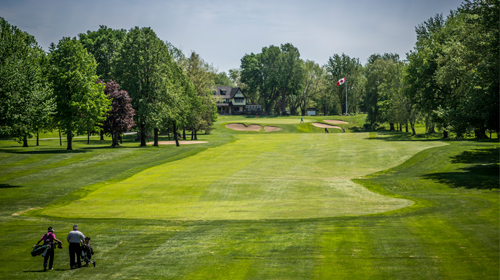 Kanawaki has golf events for all levels, for men, women, couples, juniors, seniors; a great way to get to meet other Members and take part in the Club's golf and social life. Members are spoiled by the creations of executive chef Sylvain Allaire and his team which can be enjoyed indoors in our dining areas or al fresco on the verandah overlooking the 18th green. 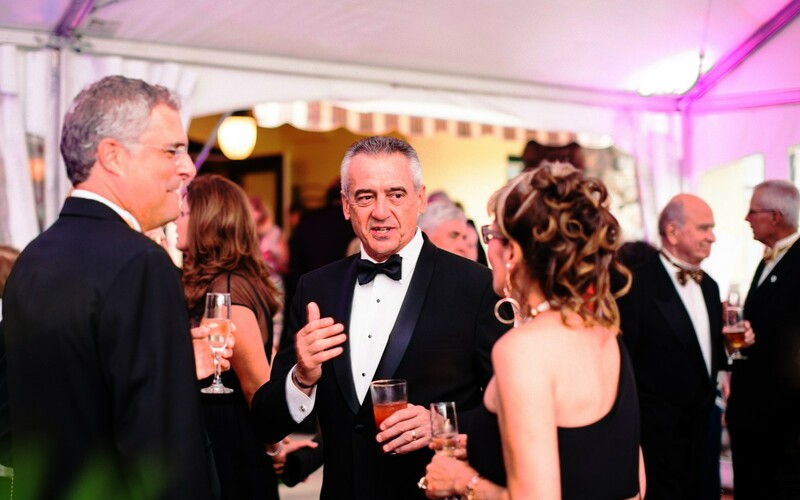 Come experience the fun and camaraderie of our many social activities during the season, ranging from formal to casual events. 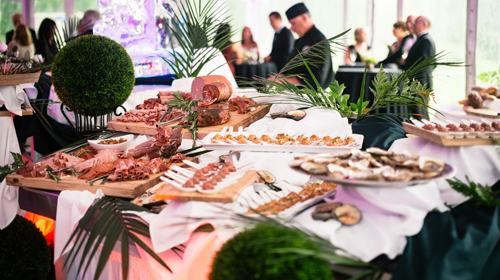 They are too numerous to mention here, but include Lobster Nights and Oyster Parties (our legendary all-you-can-eat affairs! 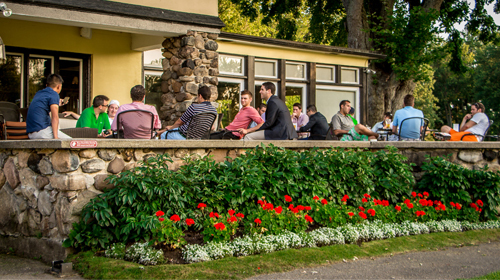 ), as well as other theme events and gatherings related to golf, such as the Club Championship BBQ! 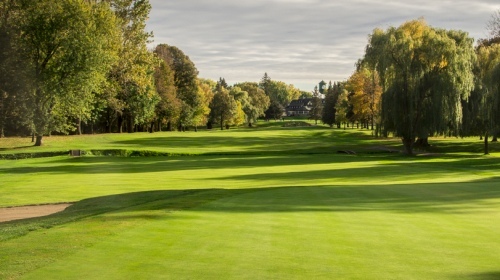 For information on membership, please contact Mr. Steve Pert, General Manager by phone at (450) 632-7200 or by email at info@kanawakigolf.com.